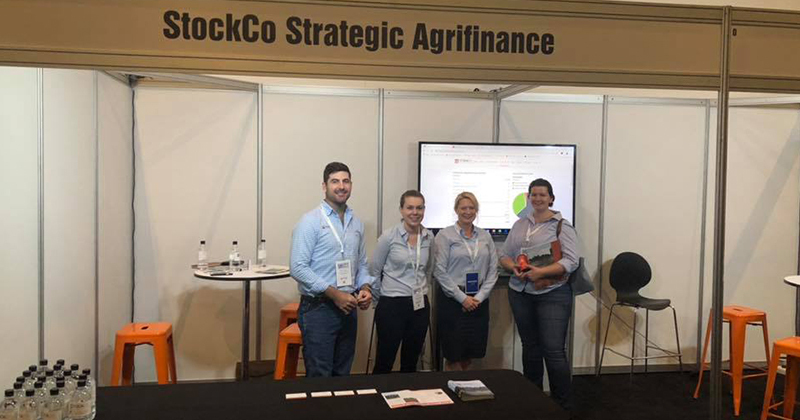 StockCo were proud to be named a Diamond sponsor of the BeefEx Conference held by the Australian Lot Feeders’ Association this week at the Brisbane Showgrounds. As the peak national body for the Australian cattle feedlot industry, ALFA hold this biennial event as a way of bringing together the agricultural community to form better connections and to discuss major topics such as consumer trends, markets, economics, production, finance and leadership. It’s also a great opportunity for us to recognise and award leaders in the industry for things such as Young Lot Feeder of the Year Award, Excellence in Feedlot Education Medal, Top Gun, Innovation Award and the Communicate Your Research Competition. StockCo proudly supports the Feedlot sector through development of a range of specialised agrifinance cash flow and capital management solutions. Chat with us to learn more about how we can assist you.